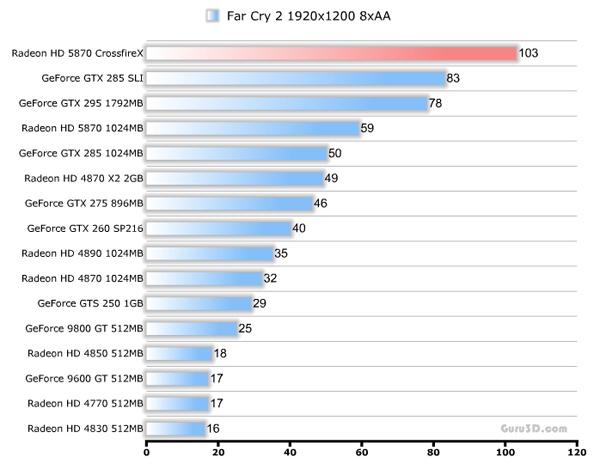 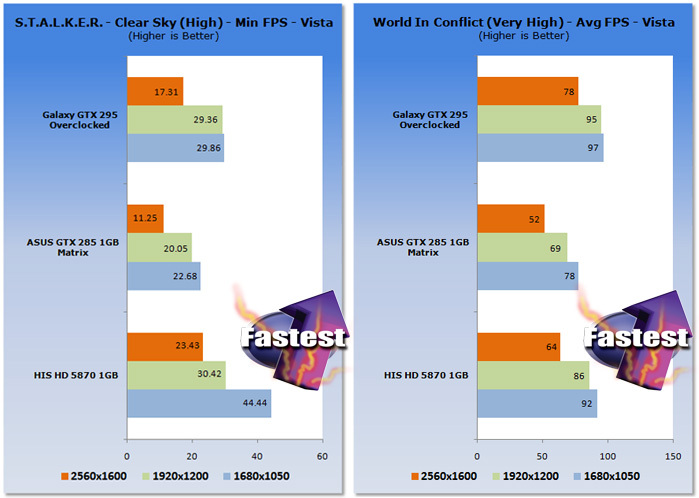 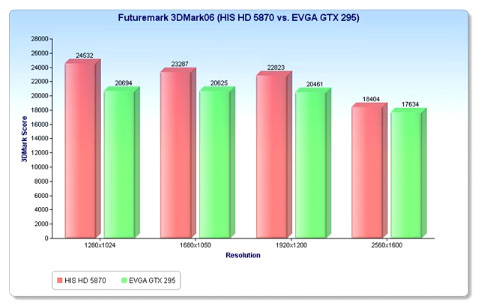 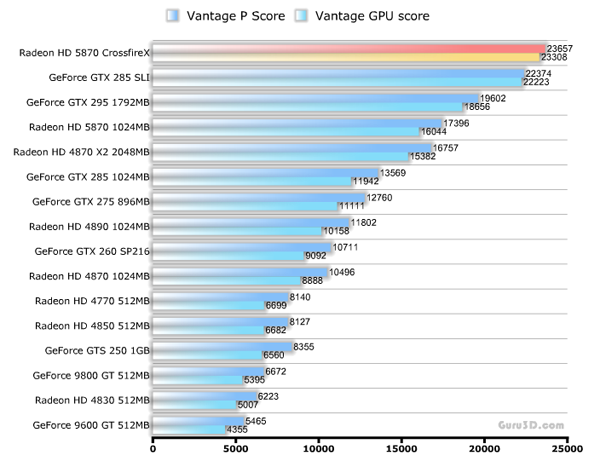 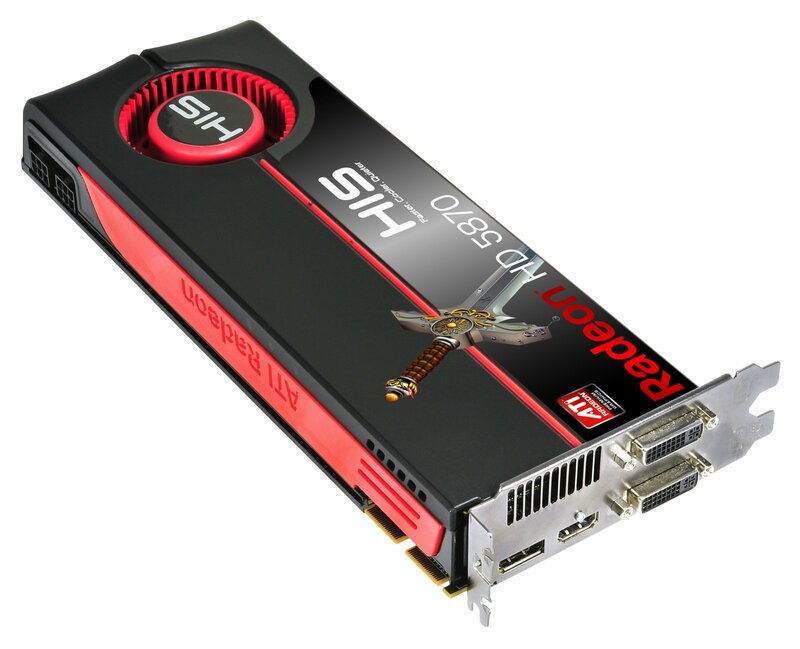 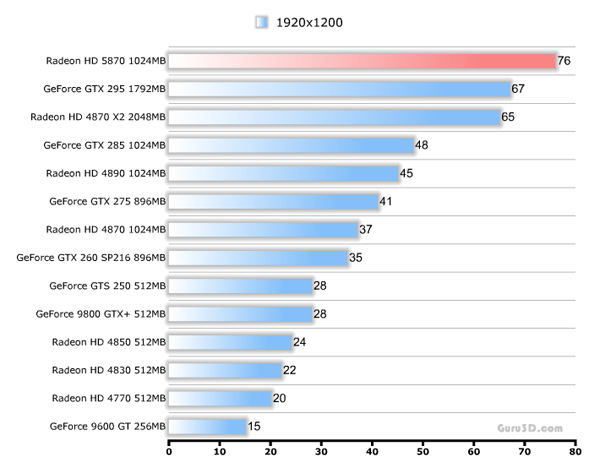 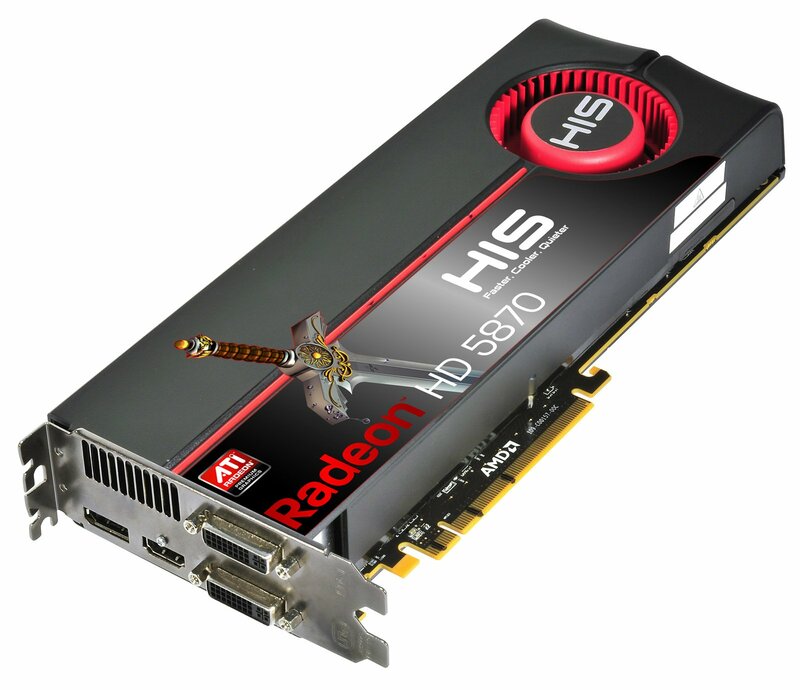 HIS HD 5870 1GB(256 bit) BEST CARD IN GAMING. 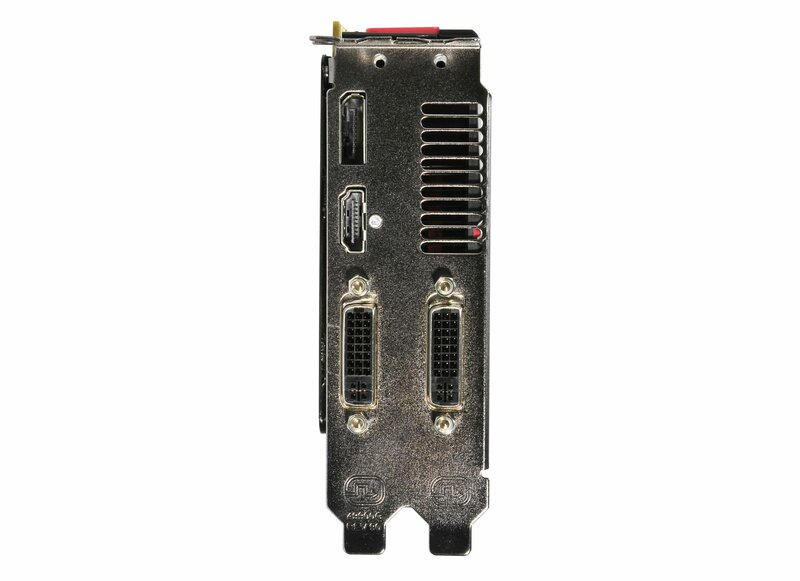 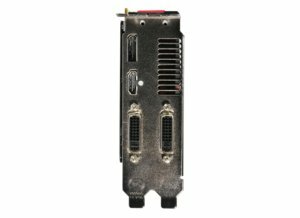 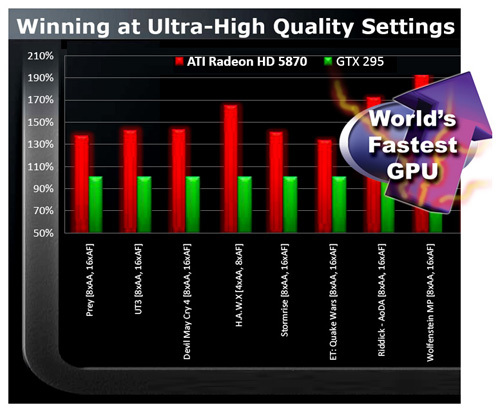 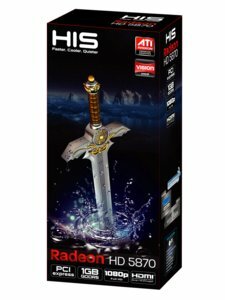 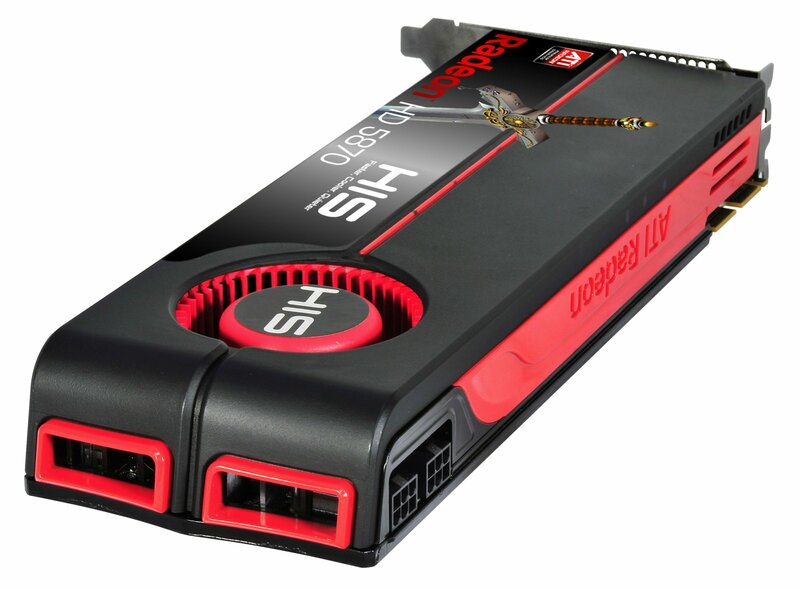 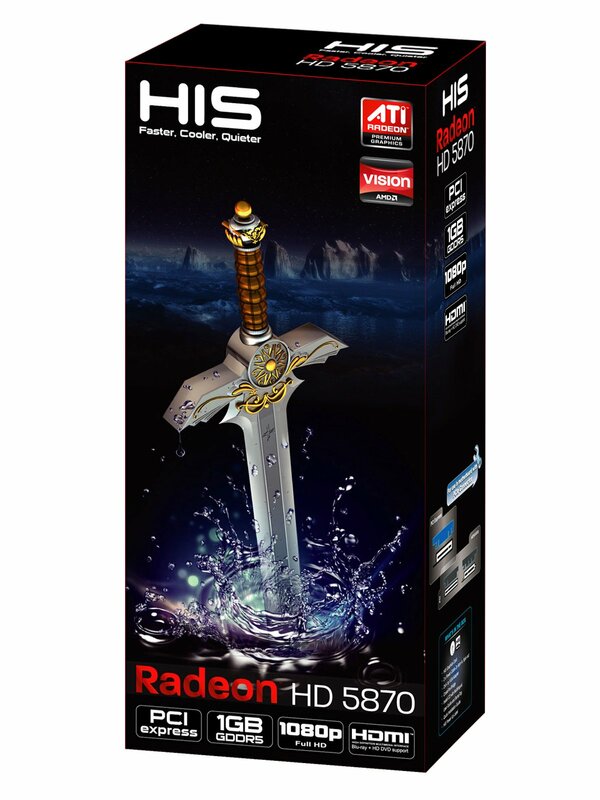 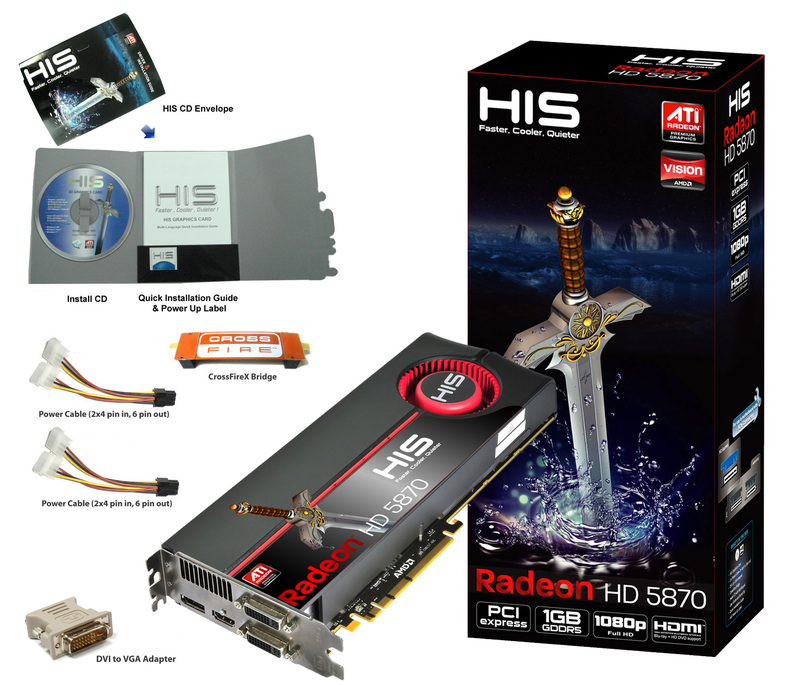 HIS HD 5870 1GB (256bit) GDDR5 PCIe (DirectX 11/ Eyefinity) is fastest and perfect video card for gaming PC.It’s prepare to experience a riveting high-definition gaming experience with ATI RadeonTM HD 5800 Series graphics processors. 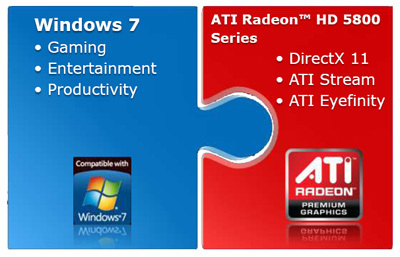 Expand your visual real estate across up to three displays and get lost in the action with revolutionary ATI Eyefinity Technology. 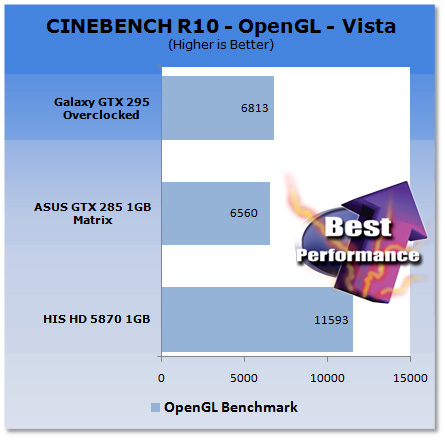 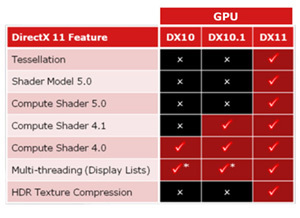 Using ATI Stream technology, accelerate even the most demanding applications and do more than ever with your PC.The first to deliver full support for Microsoft DirectX® 11, these GPUs enable rich, realistic visuals and explosive HD gaming performance so you can dominate the competition.